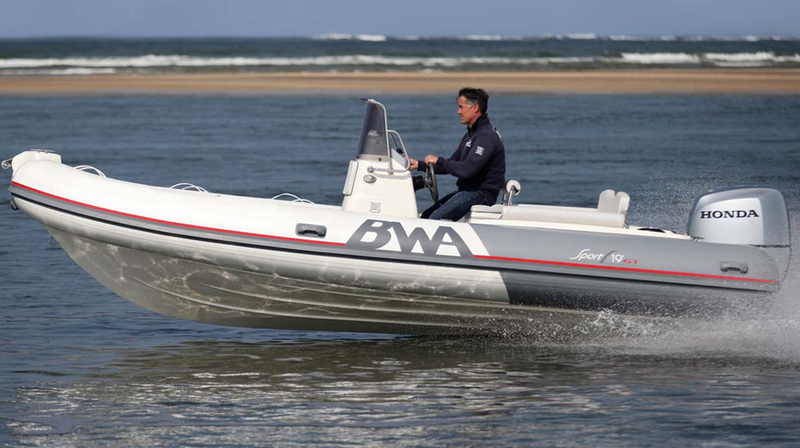 "BWA BWA 19 SPORT GT"
2.-Special navigation area and maximum passenger capacity of each boat. Please consult with us. 3.-The boat is delivered with a full fuel tank and must be returned with a full fuel tank. 4. The deposit is not included in the price. It will be left when the boat is delivered and varies according to the boat. 5. A title is required, varying according to the boat. You must present the title on the day of the rental. 6.-In case of adverse weather conditions for navigation, the rental date will be modified according to availability. If this is not possible, the payment will be refunded.